Home / Opinion / New York Univ. 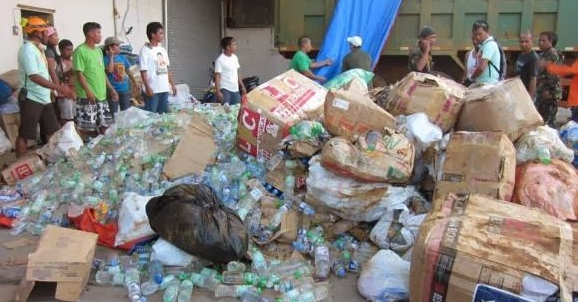 Alumna on Yolanda Anniv: "Ipapaalala namin lahat sa inyo, Mar, Dinky, and LP"
New York Univ. Alumna on Yolanda Anniv: "Ipapaalala namin lahat sa inyo, Mar, Dinky, and LP"
In commemoration of the fifth year since typhoon Yolanda hit the Visayan region that wiped out communities and left a million families homeless in the central Philippines, including worst-hit Tacloban city, the country then remembers it all. Netizens were quick to recall the unprecedented tragedy that happened five years ago, one of which is Krizette Laureta Chu, social media personality and New York University alumna. Chu, on her recent Facebook post, blatantly challenged the people that allegedly screwed it all up and were insensitive during the disaster. She then reminded those people that she, together with other netizens and Facebook users will recall the littlest points of every details, all the horrible things that happened then. "Right now we have broad brush strokes painting our memories, but with FB, we will remember the tiniest details. ALL. THE. GORIEST. DETAILS. OF. YOUR. KAPALPAKAN AND INSENSITIVITY. ", Chu wrote. The NYU alumna likewise greeted the typhoon Yolanda survivors and fiercely admonished the Liberal Party that it is actually their obligation to remind the public what revulsion anticipates the individuals who think that the LPs are great leaders and ought to be given another chance at public office. 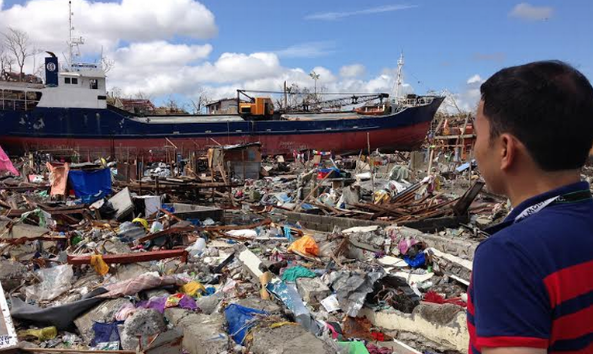 "Happy second birthday, Yolanda survivors! Brace yourself for Facebook memories, in where we all detailed, 5 years ago, every problem we encountered under the Aquino administration. Right now we have broad brush strokes painting our memories, but with FB, we will remember the tiniest details. ALL. THE. GORIEST. DETAILS. OF. YOUR. KAPALPAKAN AND INSENSITIVITY. 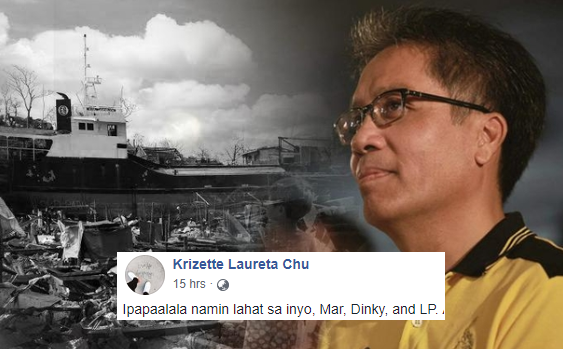 Ipapaalala namin lahat sa inyo, Mar, Dinky, and LP. And dahil sa tagal ng rehab efforts ninyo, aabot ang Fb memories namin until May 2019, just in time for election. It is our duty to remind the people what horror awaits those who think you are good leaders and should be given another shot at a government seat."